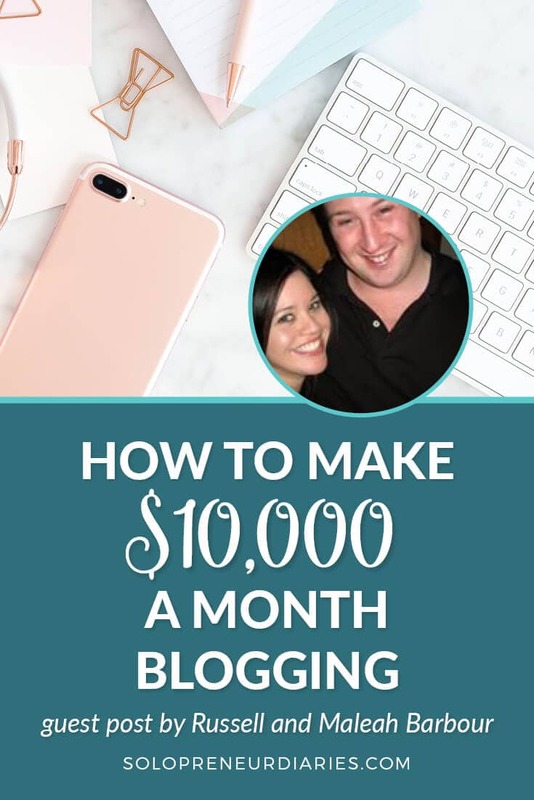 Many people dream about starting a home-blogging business that earns them $10,000 or more every month. 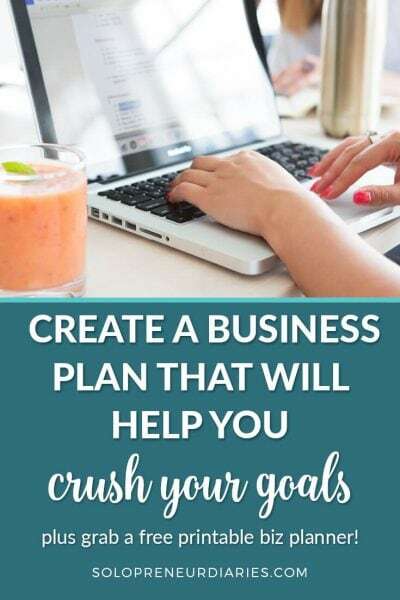 It is a nice round number that many new bloggers see as “success.” A blog that makes you 5-figures per month is usually enough to pay all your bills and allow you to invest in growing your business further. You can spend all day with your spouse and kids. You don’t have to work like a slave for someone else! You can build your own dream. Working from anywhere is a feeling of true freedom. Blogging can eventually become a passive source of income. Who doesn’t like to work less and earn money while they sleep!? Sure, blogging is hard work initially but eventually, bloggers can make money 24/7 with very little input. Any extra work helps to grow the business and increase revenue. Here is a step-by-step guide to starting your own blog and making money from affiliate marketing. Do you need millions of visitors to your blog every month? Why focus on selling expensive products? What else do we consider? You can make a great full-time income with just a few thousand blog visitors per month. None of our own products. So read on for an overview of how we make $10,000 a month blogging with a tiny audience! We make the majority of our blogging income from affiliate marketing. Basically, when a visitor on our site purchases a product or service – we earn a commission. The sale is tracked through special tracking links on the site. We focus on selling expensive products that we have experience with and truly love. These products sell for $500 – $50,000 each and we receive 50% commission for every sale! I have found that it is just as easy to sell expensive products! Why work so hard for $20 commission when you could get $2,000? Some bloggers are frightened to try and sell expensive products or courses. It can be quite hard to believe that someone will buy a course for $5,000. This was quite a mental hurdle for me to overcome. However, when I first started testing high ticket products, we sold a few for $10,000+ and I was hooked! Maybe you are not the type of person that would spend $5,000 on an educational product, but there are many people out there that are happy to spend large sums of money on courses that will help them to make more money or start a new business. While selling expensive items can be much easier than you might think, it does require a more sophisticated sales funnel. People are reluctant to buy educational products for thousands of dollars without being “courted” first. You need to build trust with a customer before they will shell out larger amounts of money. The problem is that it is not easy (or cheap) to build sales funnels that are highly converting. Our secret is that we let the companies that produce the products do all the hard work. We leverage their expertise and resources! They will always do a better job than we can ever hope to achieve. We have a strict list of criteria that we follow when choosing the products and companies that we want to promote. Our secret is that we let the companies that produce the products do all the hard work. We leverage their expertise and resources! Our top priority is that we must absolutely LOVE the product. It must be a life-changing product for the customer. The product must also be ‘high-ticket’ which means that it must provide a lot of value and be a premium product. Typically high ticket products cost several thousand dollars each. We like to find companies that sell multiple high ticket products that are all related. This maximizes the possibility of additional purchases by a customer that we refer. A GREAT sales funnel. Typically, we look for companies that offer high-value freebies (like a masterclass or webinar) to entice potential customers. It is important that the customer is required to use a valid email to sign up so that they can receive follow up emails. The company should follow up after the freebie with special deals and offer them massive value. They do all the hard work of converting the lead into a paying customer. High commission rate. We usually look for a minimum 30% commission for the sales we make. We want to ensure $500 to $5000 per sale. Finally, we want to see that the company offers huge discount sales every few months so that any leads that we have sent them have time to consider making a purchase. When a massive sale comes along, they are often ready to buy! We look for all of the above when we choose a new high ticket product to promote. We will often buy the product and use it extensively to be sure that it is legitimate and extremely useful. We specialize in digital products that help people to make more money. Our focus is on selling courses about real estate investing, trading stocks and making money from home. People will often pay a lot of money as an investment in their financial future – I know that I do! The product must be really popular – usually, we look for companies that are making a few million dollars in revenue every year from their products. We want to partner with a company that is established, growing and trustworthy. We put a ton of work into promoting high ticket products and we have to ensure that the product is legitimate and that the company will be around for a long time. We will only promote products that are ‘evergreen’. These types of products are not fads, rather they will be around for many years or indefinitely. These criteria ensure that we have the confidence to invest a lot of time and effort into our promotional efforts. Our core strategy is to write a complete review of the product. People that purchase expensive courses want to know all about it before they buy – they are not impulsive buyers! We also interview successful students of the courses that we promote. They can often offer the reader social proof that a product has worked well for them. We try to provide some insight into what we have learned from a course or subscription service. Here is an example of a post that we wrote recently about our experience with a stock trading alerts and educational service (Jason Bond Picks). This premium stock trading alerts service costs $10,000 per year. We earn 40% of any sale, as you can imagine this adds up quickly! Sure, the article is not that great, but it has generated $50,000 in revenue these past few months for us. I have tried to include a link to the free webinar right at the start of the article. If a visitor signs up for the free webinar then we will get an affiliate commission if they purchase anything from the company (ever!). We have had to test different traffic sources to maximize sales of our high ticket affiliate products. Where your website visitors are coming from can make a big difference to how many products you sell. We have found that Twitter.com is a great traffic source for selling the expensive stock trading courses but Pinterest is much better for promoting freelance business courses for people that work at home (e.g. Caitlin Pyle’s Proofread Anywhere course). Google traffic seems to perform equally as well for both types of products, but we have found it more difficult to rank for keywords in the work-at-home niche. Hopefully, this article has shown you that it is not as difficult as some people believe to make $1000 to $10,000 per day with affiliate marketing expensive products. Even if you do not have much traffic to your website, it is possible to make a lot of money if you use the right strategy. Russell and Maleah own Unconventional Prosperity (personal finance blog) and Stock Millionaires (a stock trading course review site). 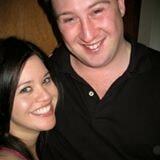 They reached their goal of financial freedom in their early thirties and like to help other people to do the same. Do You Know Your Blogging Personality? – Free quiz!